Free short course for anyone teaching English to children wanting understanding, ideas and approaches to include stories and storytelling in their lessons. Find out why storytelling is an incredibly important part of a child's development and especially their language development. Consider criteria you can use to select appropriate picture books for storytelling as well as approaches, ideas and tips for using storytelling in your classroom. Flying in, straight to your inbox! In this course you'll find out how to establish a criteria that you can use to select appropriate picture books for storytelling. 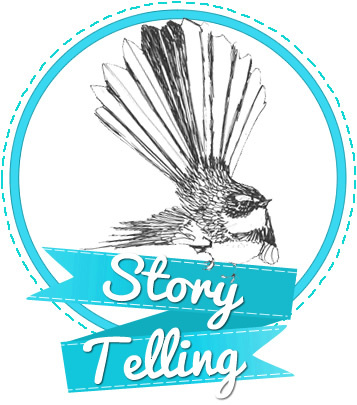 We also look at approaches and ideas for storytelling that you can use in the classroom.